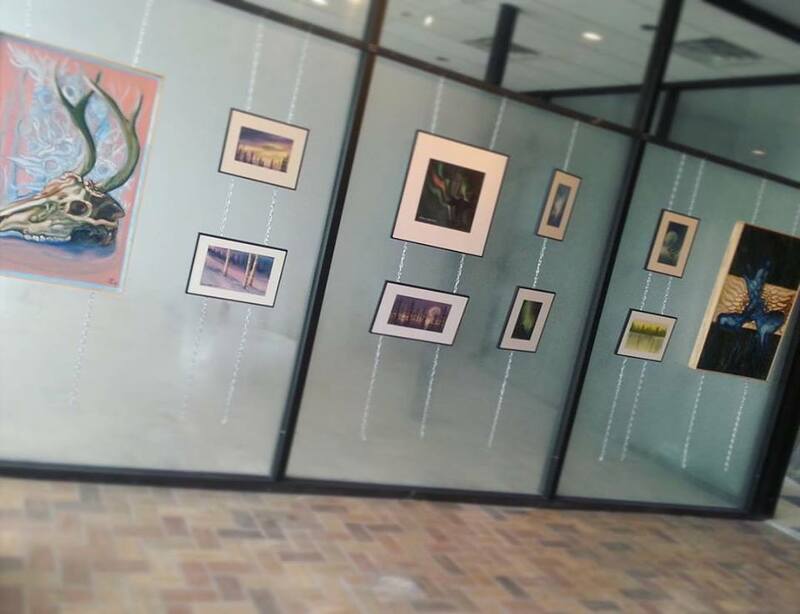 Wide-Eyed Gallery is a non-profit art gallery with the goal of supporting and enhancing the art of the Keweenaw Peninsula. It features local artists of all medias. 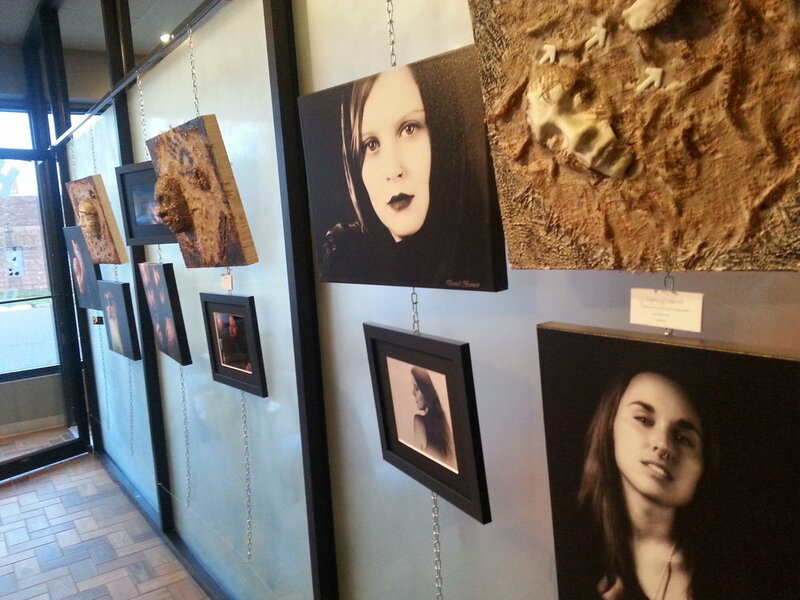 All art displayed may be purchased to help support a local artist. Everything from photography to sculpture and painting can be found in the gallery. Artwork is changed with the season so stop by often to see what's new! 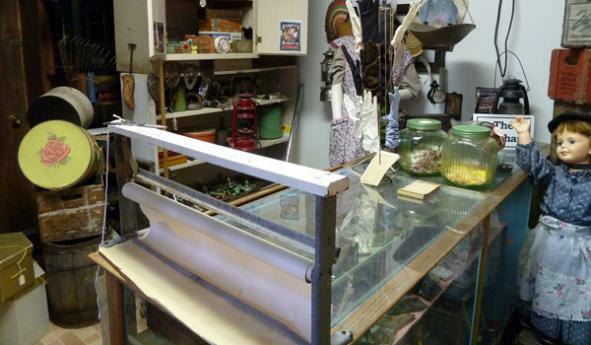 The Copper Range Historical Museum is a hidden gem on the mainstreet of South Range. Step inside and you'll be transported back in time. Peruse historic documents and see how the residents of the Keweenaw Peninsula lived throughout years past. The museum graciously charges no entry fee but is always happy to accept donations! 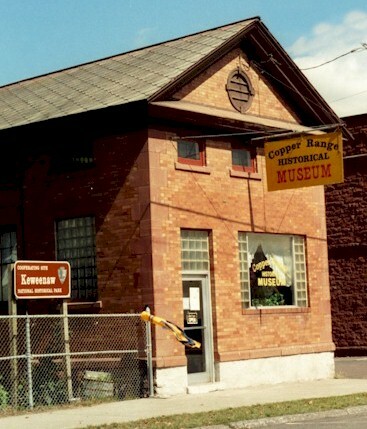 A nonprofit all volunteer organization that assists the Copper Range Historical Museum in the preservation of articles pertaining to the history of the area. Enjoy dancing each Sunday and bingo each Wednesday. The eagles hall is a great place to gather each week for fun, food, drinks, and more!